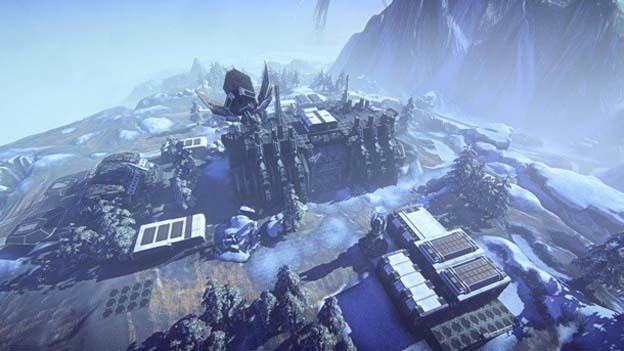 Sony Online Entertainment is getting ready to launch the new Planetside 2 Battle Islands update. Battle Islands essentially takes large scale Planetside 2 combat and shrinks it down to a more manageable level. That being said, matches in Battle Islands still support up to 48 players per side, which is way more than most shooters support. The Islands themselves are essentially instanced environments that replicate the feel of Planetside’s persistent universe. Vehicles and equipment will come prepacked into Battle Island instances, allowing players to get the rush of Planetside combat without participating in the normal online game.